Yay, it’s that time of the month again! 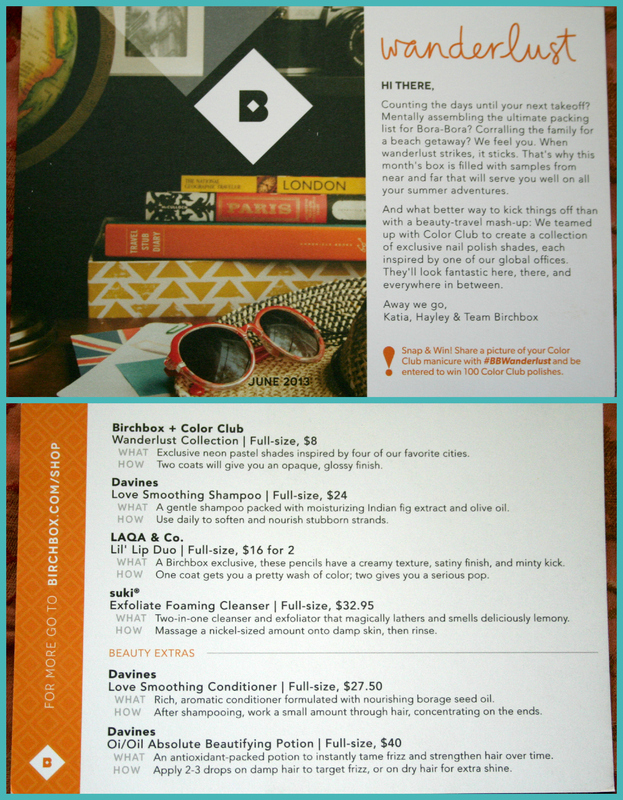 My June Birchbox is here! 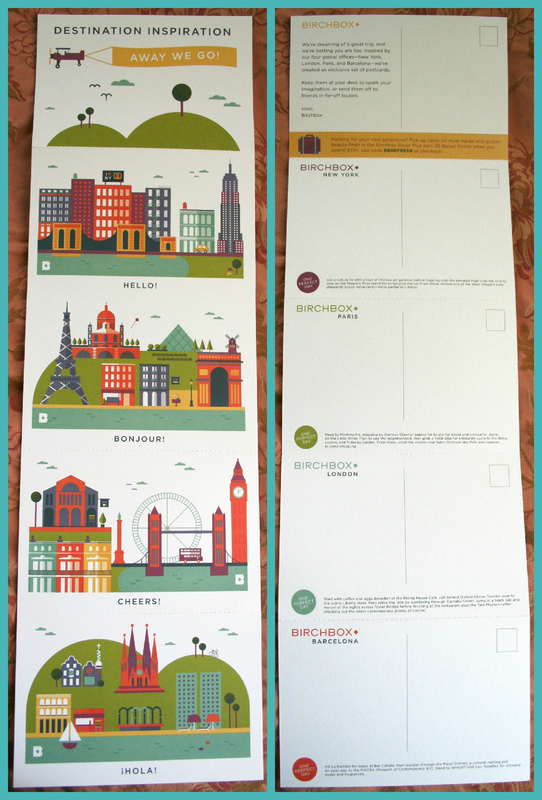 and used among framed vacation pictures for a wall collage! 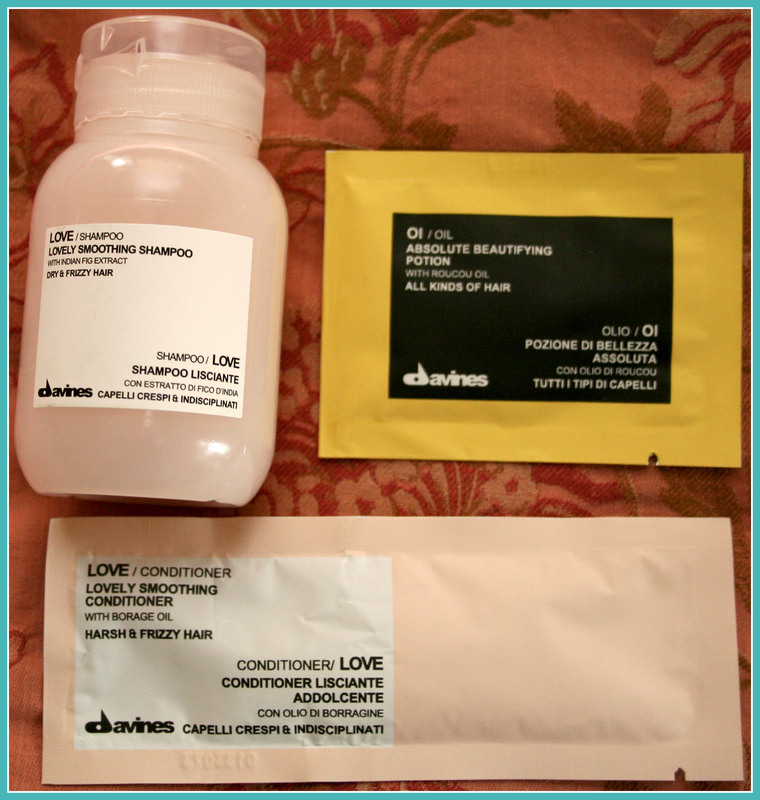 The salon I go to uses Davines exclusively. I do love their products and have used these in the past. However, I don’t care for their shampoos – they don’t clean my scalp very well. conditioner is my favorite! The Love is a very close second. but my husband does not like the smell very much. Whoa! I was hoping this would be a shear pop of color. It’s very opaque and kind of clownish looking on me. The color is a crazy hot pink that looks like my toddler painted my lips. 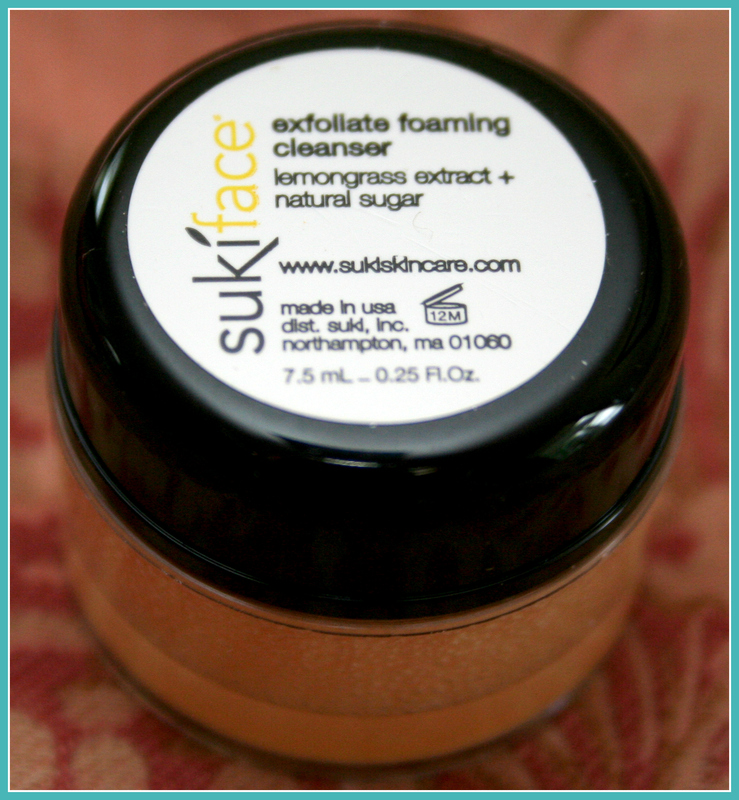 I love the use of sugar as an exfoliant – how brilliant! And a little goes a looooong way. This tiny tub should last 4 to 5 times! Imagine having Pledge furniture cleaner smeared on your face. Also, this is not a very effective cleanser. But for a scrub every few days it will be great. I have to admit I am getting a little used to this colored White Out fad for nails. This is my first time getting Color Club. so the fumes were a shock to the system! Update: I got tons of compliments with this color! Looks great with tan toes! All-in-all this was a nice assortment with all but one item getting used. We received the same box! 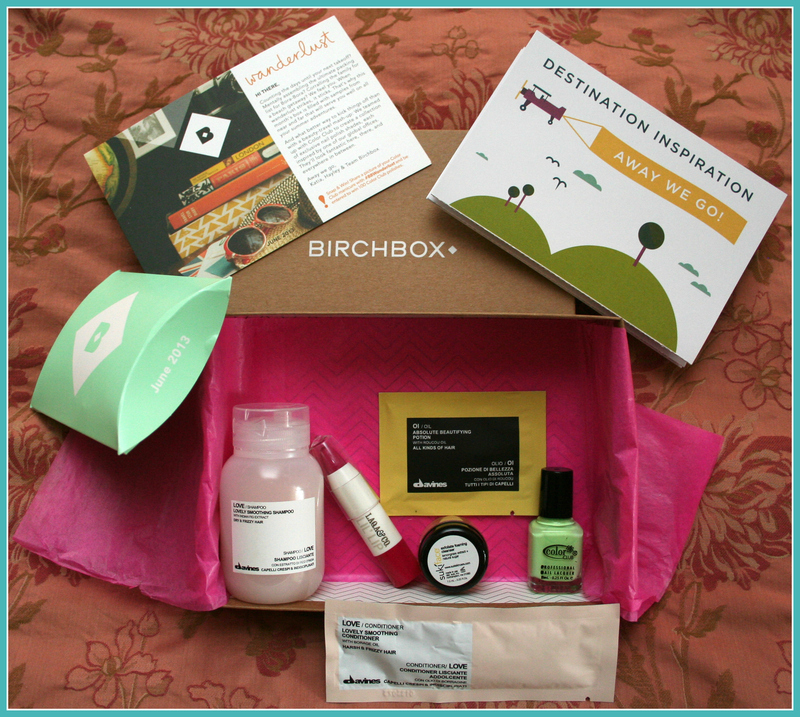 I just posted the review of my June Birchbox on my blog too. Love it!